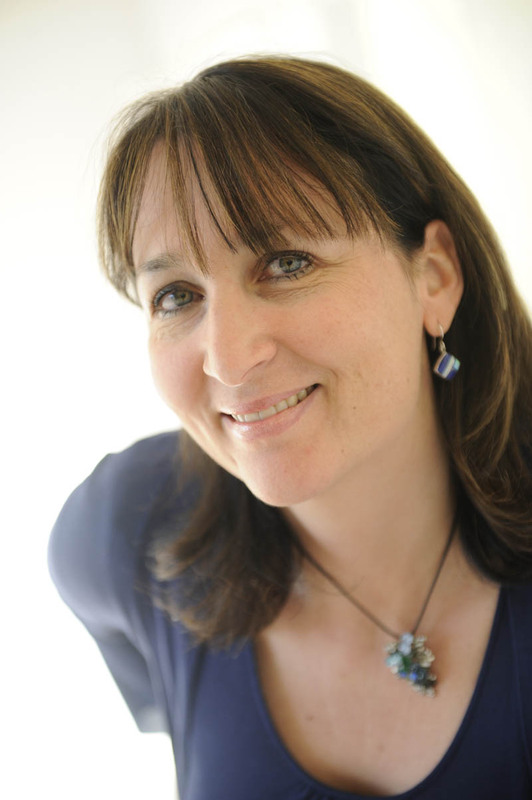 Marie-Claude Salomé holds a DESS postgraduate degree in European Business Law from Paris V University and a DESS postgraduate degree in Business Administration from the Sorbonne Graduate Business School (IAE Paris). She joined CNES’s Launch Vehicles Directorate (DLA) in 1991, where she was responsible for negotiating contracts. She then moved to the legal department at the agency’s Head Office in 1997, where she was also secretary of CNES’s Central Procurement Committee and Board of Directors. In 2001, she was appointed to head the Procurement Baseline and Processes department. Here, she worked on modernizing the agency’s procurement procedures and, following the recommendations of the Ministry of Research working group charged with implementing the new government order setting procurement regulations applicable to public industrial and commercial entities (EPIC), put in place CNES’s procurement baseline and electronic tendering platform. In 2005, she was appointed Head of Procurement at the agency’s Paris Head Office, and then in 2009 Deputy Director of External Communications, Education and Public Relations. On 16 June 2014, she was appointed Director of External Communications, Education and Public Relations. From 1 December 2015, she was made CNES’s Director of Communications. Marie-Claude Salomé is a Knight of the National Order of Merit.